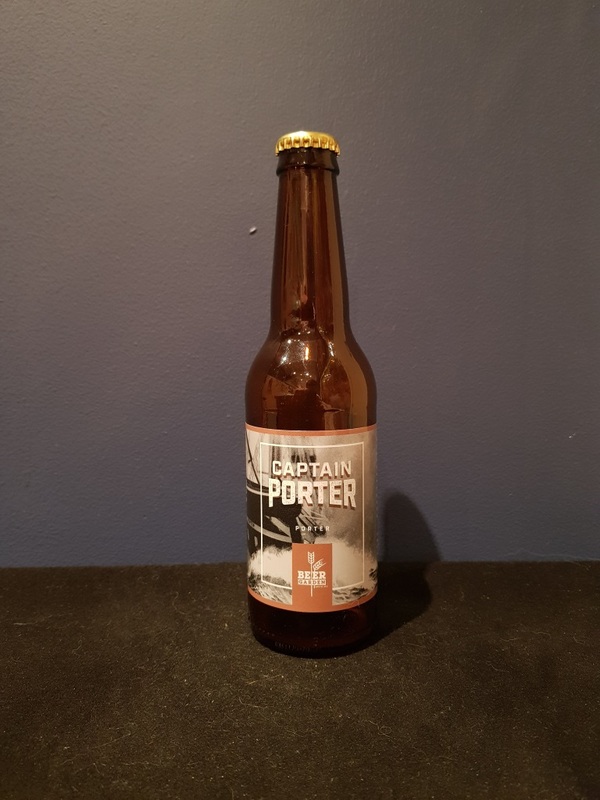 Beer #2658 is a porter brewed by Beer Garden in Port Lincoln, S.A., Australia. 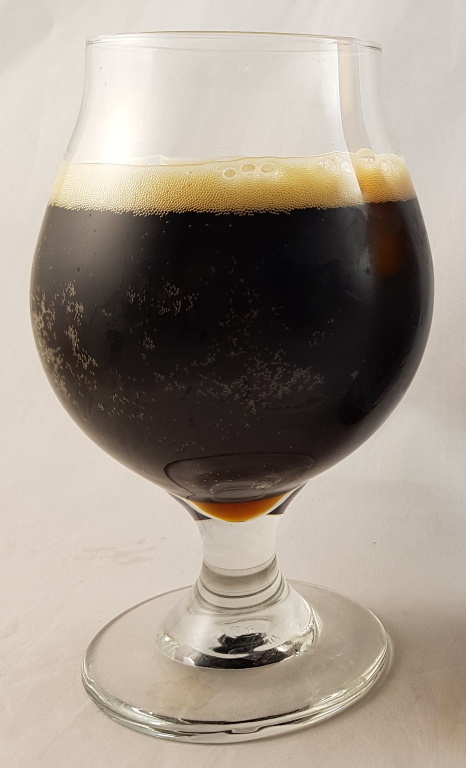 A smooth mildly roasty porter with a beautiful chocolate streak upfront and a hint of coffee in the background. Bitterness is there but never calls attention to itself. The bottle size is 330ML with an alcohol content of 4.5 (containing approximately 1.00 AU / 1.30 UK standard drinks), and it costs $6.00. My Rating is 6.5/10 which means it’s a very good beer, usually very tasty or bitter (which I love! ).